A nationwide shortage of housing inventory has been pushing prices ever higher. First-time buyers have often found themselves competing with two, three or more other buyers when they make an offer on a home. They are often outbid in the “auction” atmosphere of multiple offers. The frustration of losing out to competing buyers with larger down payments and higher offers has caused many to suspend off their home search indefinitely. Recently, a survey conducted by home mortgage giant Fannie Mae found new optimism amount these first-time buyers. The survey found that fewer buyers think home prices will spiral up to unattainable levels, and that now is a good time to buy. This new positive sentiment is somewhat puzzling; at the end of August, housing inventory was down by 6.5% from the same time last year, according to the National Association of Realtors. One factor could be the increasing inventory of newly-built homes. Many builders are concentrating on the higher end of the price spectrum rather than the traditional “starter” homes, but millennials, who are driving much of the buying activity today, have been renting for a longer period, and have been established in their careers for a longer time. Simply put, many millennials can qualify for more expensive homes than first-time buyers in the past. The Fannie Mae survey also found a higher level of consumer confidence. More of the people responding feel secure in their jobs, compared to the prevailing dismal sentiments during the Recession beginning in 2008. There is also a general perception that lending standards have loosened, making mortgage finance more accessible. 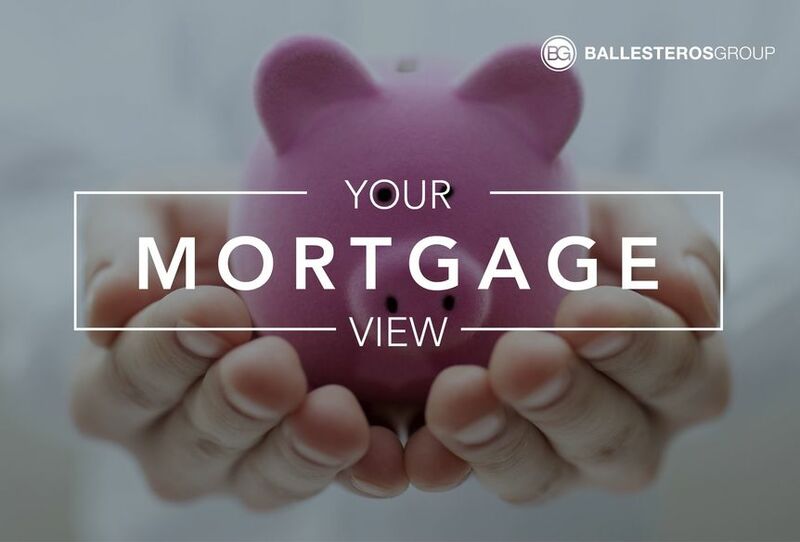 Although hard data suggests that lending standards for conventional, FHA and VA loans have remained essentially the same since 2008, many potential buyers have attempted to seek qualification for a mortgage, believing they would be turned down. This was a classic case of the self-fulfilling prophecy. Mortgage rates are trending sideways to moderately higher so far today. Last week the MBS market improved by +24bps. This was enough to slightly improve mortgage rates or fees. Mortgage rate volatility was high last week.